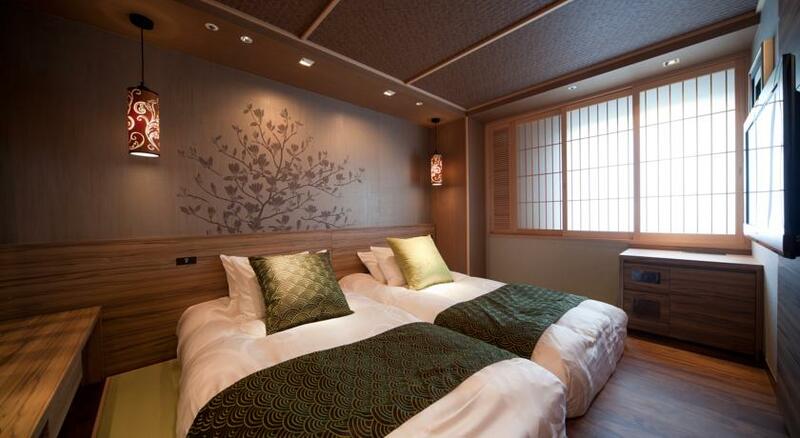 Built in 2013, The Edo Sakura is a distinct addition to Tokyo and a smart choice for travelers, situated only 1 km from the city center, and 19.3 km to Haneda International Airport. All 30 guestrooms feature a variety of comforts such as a TV, refrigerator, free wireless internet access, and a hair dryer. Amenities of The Edo Sakura include a concierge, laundry service, a smoking area, safety deposit boxes, and an elevator. Top attractions in this area include Minowa Metro Station, Tokyo National Museum, the National Museum of Nature and Science, and Asakusa-Jinja (Asakusa Shrine). The Edo Sakura in Tokyo! 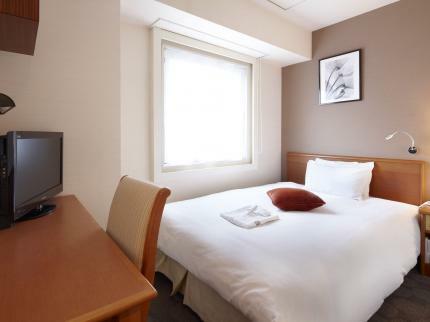 Well-positioned in Ueno, Hotel Coco Grand Ueno Shinobazu is the ideal point of departure for your excursions in Tokyo, situated 17.7 km from Haneda International Airport. Home to 58 bedrooms, all tastefully furnished to provide comforts such as free wireless and LAN internet access, complimentary bottled water, TV with satellite/cable, and hair dryer. The Hotel Coco Grand provides a restaurant, bicycle rentals, a business center, shops, and safety deposit boxes to ensure every guest's needs are met. The hot tub, spa, and sauna are also available for recreational activities. The most popular attractions in this area include the Ameyoko Arcade, Ameyoko, Ueno Park, and Ueno Zoo. Hotel Coco Grand Ueno Shinobazu in Tokyo! 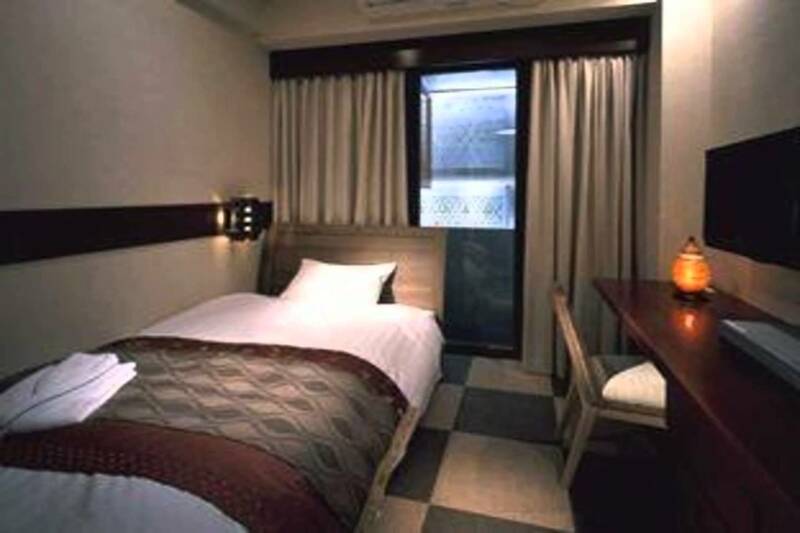 The Sotetsu Fresa Inn guarenteers guests a pleasant stay whether you are in Toyko for business or pleasure. The excitement of the city center is just 1 km away and the hotel is 12.2 km from Haneda International Airport allowing guests easy access to many attractions. The hotel features 190 beautifully appointed guestrooms, each including free LAN and wireless internet access, a desk, an LCD/plasma TV, satellite/cable TV, and a bathtub. 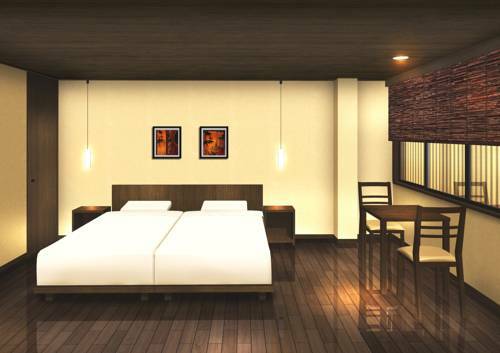 Sotetsu Fresa Inn offers massage, laundry service, a car park, and an elevator for guests' convenience and comfort. Nearby attractions to this hotel include Tokyo Tower, the Tsukiji Fish Market, the Pokemon Center, Hato Bus Tours, Shiba Park, Uniqlo, and Ginza Mitsukoshi. Sotetsu Fresa Inn Hamamatsucho Daimon in Tokyo! Well positioned in the Akasaka area of Tokyo, the Centurion Hotel Grand Akasaka is the ideal point of departure for your excursions in Tokyo. Less than a km from the city center and 90 minutes from the airport, the hotel's strategic location ensures guests can quickly reach many local points of interest. The Centurion features 82 spacious rooms which warm, modern decor, and an ensuite with a shower/tub with some rooms offering separate soaker bathtubs. The Centurion Hotel Grand Akasaka provides a restaurant, room service, spa with massage, hot tub, and an elevator to enhance their guests' stay. 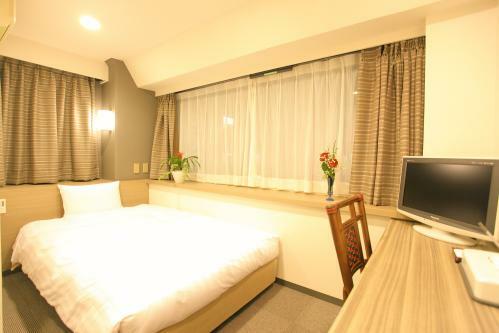 This modern hotel is in the vicinity of popular city attractions such as Hie-Jinja (Hie Shrine), and Akasaka Sacus. Centurion Hotel Grand Akasaka in Tokyo! 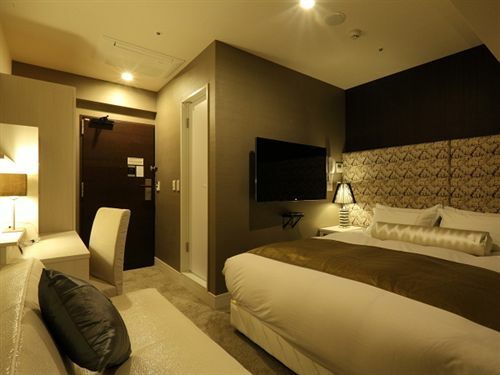 For travelers who want to take in the sights and sounds of Tokyo, Centurion Hotel Residential Akasaka is the perfect choice, located 14 km from the Haneda International Airport in the Akasaka area of Tokyo. The 48 hotel accommodations have been carefully appointed to the highest degree of comfort and convenience with a kitchenette, free wireless and LAN internet access, a shower, coffee/tea maker, and a number of thoughtful amenities. 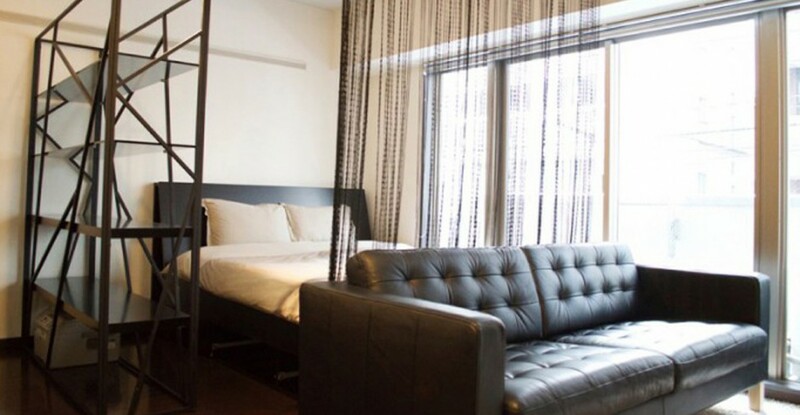 The Centurion Hotel Residential Akasaka provides a restaurant, bar, coffee shop, smoking area, and laundry service to ensure each guest's stay is enjoyable. Popular locations in this area of Tokyo include the Akasaka Sacus, Hie-Jinja (Hie Shrine), the Midtown Complex, Akasaka Palace, and Roppongi Hills. Centurion Hotel Residential Akasaka in Tokyo! A popular choice among local Japanese and tourists alike, the b Roppongi Hotel is merely minutes away from Roppongi Crossing and Roppongi subway, and 13 km from the Haneda International Airport, allowing easy access to the entire city and further travels. The 76 guestrooms of this boutique property feature free wireless and LAN internet access, a Simmons comfort bed, and light wood furnishings. 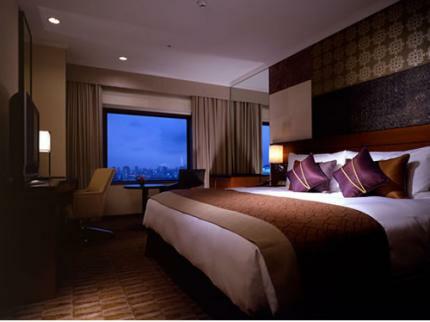 The popular attractions close to this hotel include the Midtown Complex, Roppongi Hills, the Tokyo City View, and Akasaka Sacus. Arguably part of the most trendy accommodation brand in Japan, the b Roppongi offers a comfortable and enjoyable stay for all guests. The B Roppongi in Tokyo! Hotel Graphy Nezu in Tokyo! Hotel Metropolitan Tokyo in Tokyo! 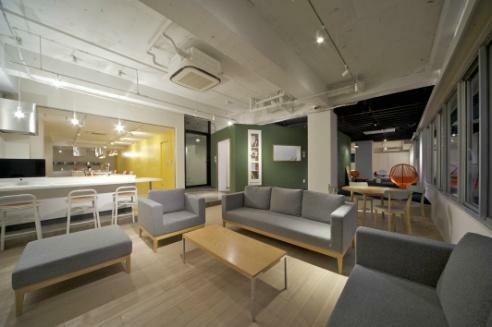 Nestled in the heart of Akihabara, One Third Residence Service Apartment is an ideal spot from which to discover Tokyo. Situated in the city center and near the airport, the excellent service and superior facilities make for an unforgettable stay. The hotel features 5 beautifully appointed rooms, each including air conditioning, a shower, bathrobes, LAN and wireless internet access, and a hair dryer. One Third Residence provides airport transfer, shuttle service, tours, a fully equipped cooking area, laundry service, and pets are allowed. Within easy reach are Akihabara Electric Town (Denki-Gai), Akihabara, and the Tokyo Anime Center. One Third Residence Akihabara in Tokyo! 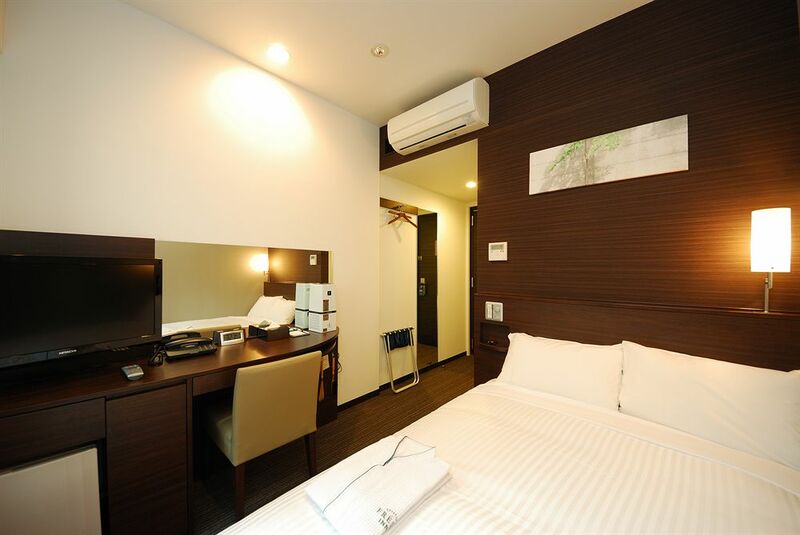 The Hotel Marutani Annex is located diagonally opposite of the Marutani Hotel (Main Building) across the street and is only a short walk from Ueno Station and 17.7 km from Haneda International Airport. The Annex features 16 rooms with air conditioning, a TV, desk, crisp white linens, and LAN internet access, and an ensuite bathroom. A restaurant, laundry service, and elevator are available for guests' convenience as well as access to some of the hotel features in the Marutani Hotel (Main Building) across the street. Top attractions in the area include Ameyoko, Ueno Park, Ameyoko Arcade, and the National Museum of Nature and Science. Hotel Marutani Annex in Tokyo!